Osteoporosis is common and under-diagnosed in New Zealand. It’s a condition where your bones are weak and are at risk of fractures. 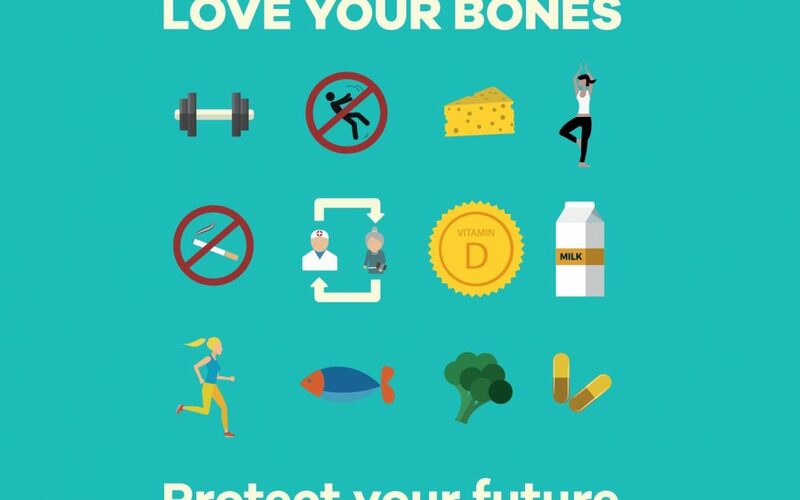 To help protect your bones we recommend adequate vitamin D/sun exposure, dietary calcium and keeping physically active. If you think you’re at risk, talk to your doctor about getting a bone density (DEXA) scan. If you have osteoporosis and are tired of taking pills, we do Aclasta infusions. See our IV infusion page and Osteoporosis New Zealand for more information.